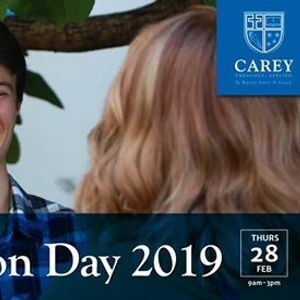 Carey warmly welcomes all students studying in 2019 to come and enjoy a day meeting our Lecturers and staff, sharing stories, eating together and finding out more about the Carey community. 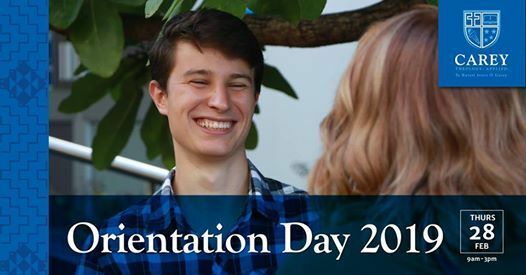 Students will become familiar with the campus, online resources and library so you'll confidently start your study at Carey (or have a refresher if you are continuing your study). 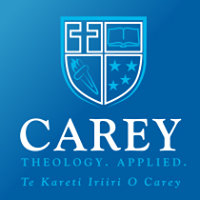 Whanau and friends are very welcome to join. The day will start at 9am with a Powhiri in the Courtyard.